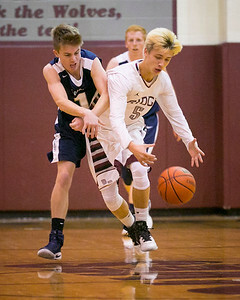 Daryl Quitalig - For Shaw Media Cary-Grove guard Colin Baily (1) and Prairie Ridge guard Trevor Potter (5) battle for a rebound during the boys basketball game Saturday, Dec. 3, 2016 at Prairie Ridge High School in Crystal Lake, Ill. The Wolves won, 53-30. 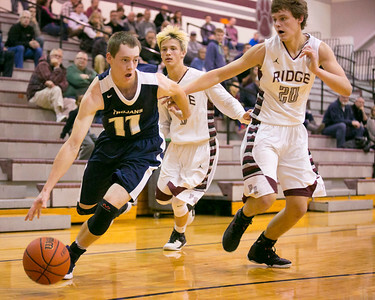 Daryl Quitalig - For Shaw Media Cary-Grove guard Zach Beaugureau (11) drives the ball past Prairie Ridge forward Kyle Loeding (20) during the boys basketball game Saturday, Dec. 3, 2016 at Prairie Ridge High School in Crystal Lake, Ill. The Wolves won, 53-30. 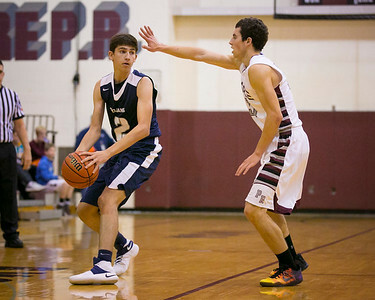 Daryl Quitalig - For Shaw Media Prairie Ridgeguard Brian Dorn (31) defends Cary-Grove guard/forward Adam DeAlba (2) during the boys basketball game Saturday, Dec. 3, 2016 at Prairie Ridge High School in Crystal Lake, Ill. The Wolves won, 53-30. 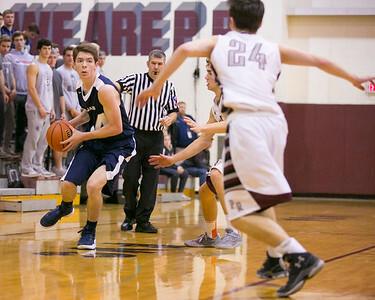 Daryl Quitalig - For Shaw Media Cary-Grove guard Daniel Clarke (24) eyes a pass during the boys basketball game Saturday, Dec. 3, 2016 at Prairie Ridge High School in Crystal Lake, Ill. The Wolves won, 53-30. 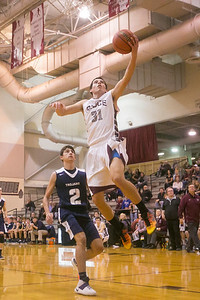 Daryl Quitalig - For Shaw Media Prairie Ridge guard Brian Dorn (31) shoots a layup during the boys basketball game Saturday, Dec. 3, 2016 at Prairie Ridge High School in Crystal Lake, Ill. The Wolves won, 53-30. Daryl Quitalig - For Shaw Media Prairie Ridge center Austen Ferbet (55) secures a rebound during the boys basketball game Saturday, Dec. 3, 2016 at Prairie Ridge High School in Crystal Lake, Ill. The Wolves won, 53-30. 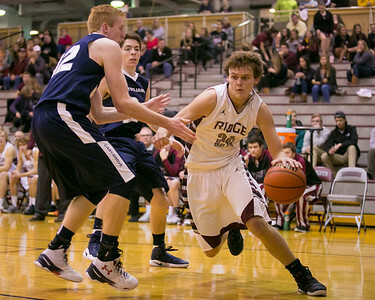 Daryl Quitalig - For Shaw Media Prairie Ridge guard Connor Kazin (24) drives the ball during the boys basketball game Saturday, Dec. 3, 2016 at Prairie Ridge High School in Crystal Lake, Ill. The Wolves won, 53-30. 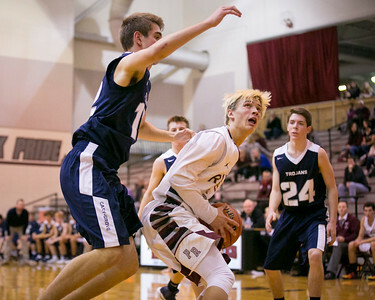 Daryl Quitalig - For Shaw Media Prairie Ridge guard Trevor Potter (5) eyes the basket defended by Cary-Grove forward Matthew McCumber (12) during the boys basketball game Saturday, Dec. 3, 2016 at Prairie Ridge High School in Crystal Lake, Ill. The Wolves won, 53-30. 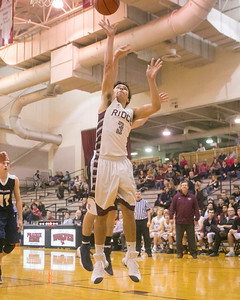 Daryl Quitalig - For Shaw Media Prairie Ridge guard James Queen (3) shoots a layup during the boys basketball game Saturday, Dec. 3, 2016 at Prairie Ridge High School in Crystal Lake, Ill. The Wolves won, 53-30. 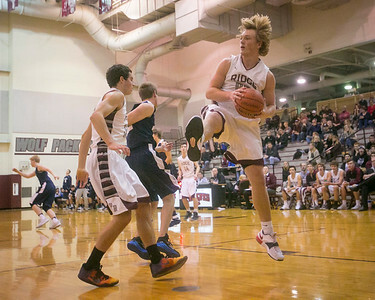 Prairie Ridge guard Trevor Potter (5) eyes the basket defended by Cary-Grove forward Matthew McCumber (12) during the boys basketball game Saturday, Dec. 3, 2016 at Prairie Ridge High School in Crystal Lake, Ill. The Wolves won, 53-30.